Contact us now, we are happy to help. Meeting the needs of you and your clients is our main goal. 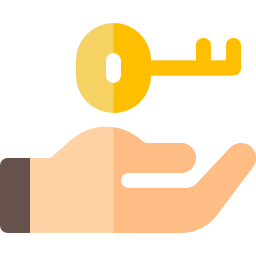 We provide resources and flexible closing options throughout Maryland, Virginia and Washington, DC. to help you stand out from the crowd and accommodate the busy schedules of both you and your clients. 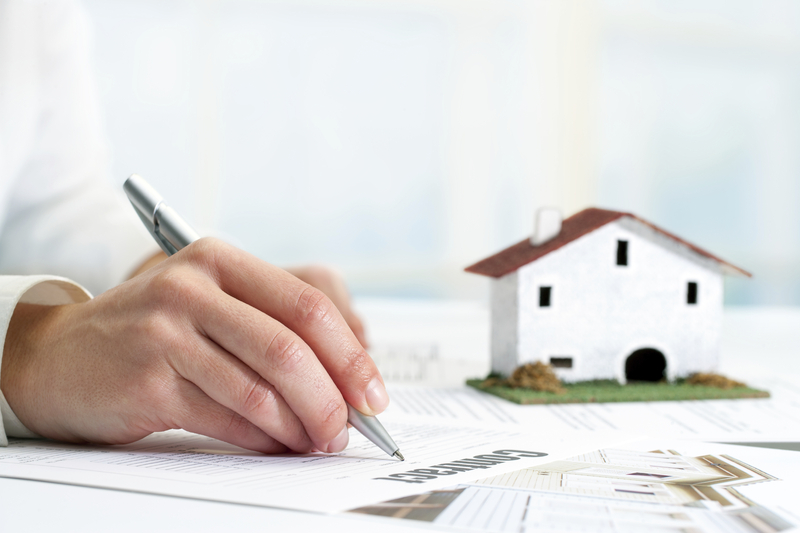 We work to make sure you are comfortable and confident with each step of your Real Estate closing process. 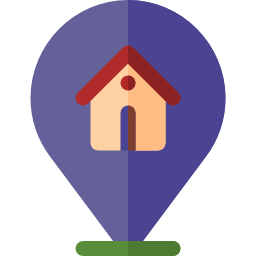 We understand that buying or selling a house is a big decision for you and we want to make your closing experience as stress free and enjoyable as possible. We want to offer you an enjoyable experience in scheduling a closing and provide your clients a professional and courteous atmosphere that is an extension of your services. Our friendly staff is eager to show your clients that we are here for them with outstanding support and customer care. Why should you close with Quality? We live in and love the small town areas of Virginia, Maryland, and West Virginia, but we honed our skills in the intense, fast-paced real estate market of Northern Virginia. 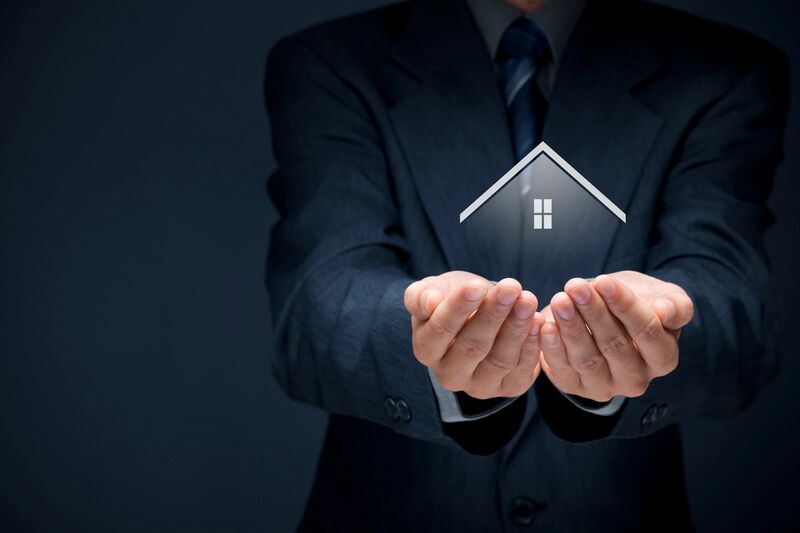 With a friendly, small town character combined with big time professionalism, knowledge and over 60 years combined experience, we help our clients navigate the real estate closing from beginning to end. We have over 60 years combined experience helping people like you move forward with their real estate closings, quickly and conveniently. 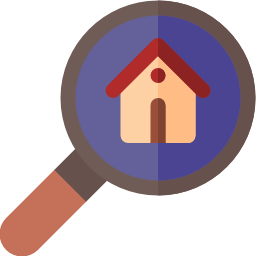 We thoroughly examine all property records to ensure that the seller really has the right to sell the property, and that the buyer is getting all the rights to the property (title) that they are purchasing. This is used to make sure that a clear title is conveyed at closing. 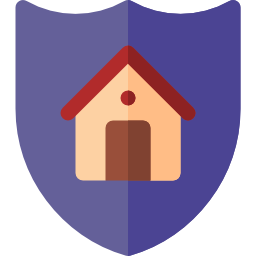 Have peace of mind and protection from anyone else claiming to have ownership of your property. 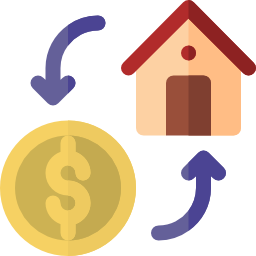 Title insurance is affordable and protects you for as long as you or your heirs own interest in the property. Quality Title, LLC believes in giving back to those who do so much for our communities. 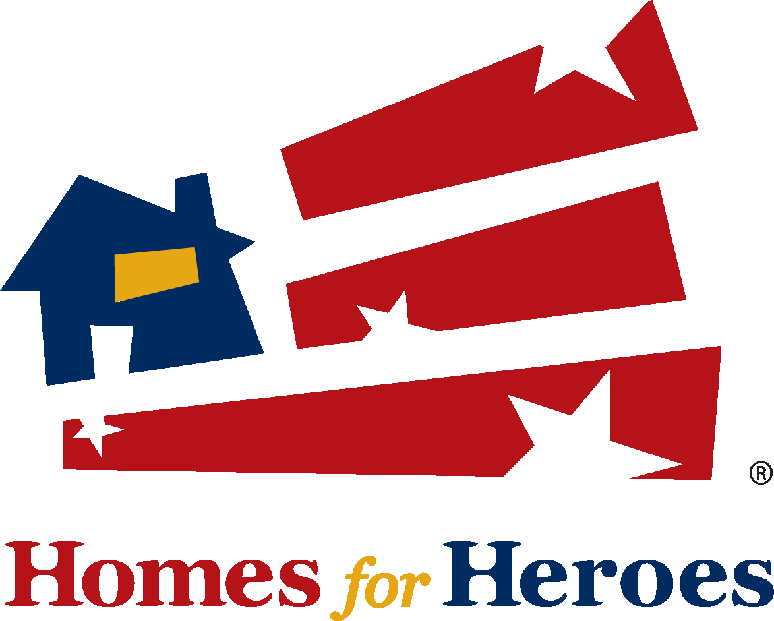 We are proud to partner with Homes For Heroes, an organization that helps police officers, firefighters, ambulance workers, healthcare professionals, teachers, and current and former military save money on buying homes. We offer a discount off of closing costs as our way to say thank you for how much these people do for our communities. Contact us now! We are happy to help! Serving the DC, MD and VA areas by conducting mobile closings with flexible scheduling.